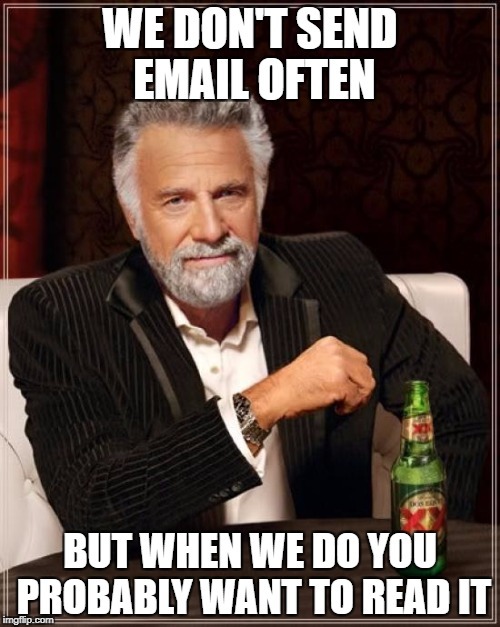 TTB Tamer doesn’t send our users email very often, but when we do, it’s usually something important. To make sure that emails get to your inbox, and not your spam folder, you can set up an automated filter. Congratulations, all emails that use ttbtamer.com (that’s us) will be sent to your Personal inbox and kept out of your spam folder. If you need help creating a filter for an email client other than Gmail, let us know and we can do some research for you!